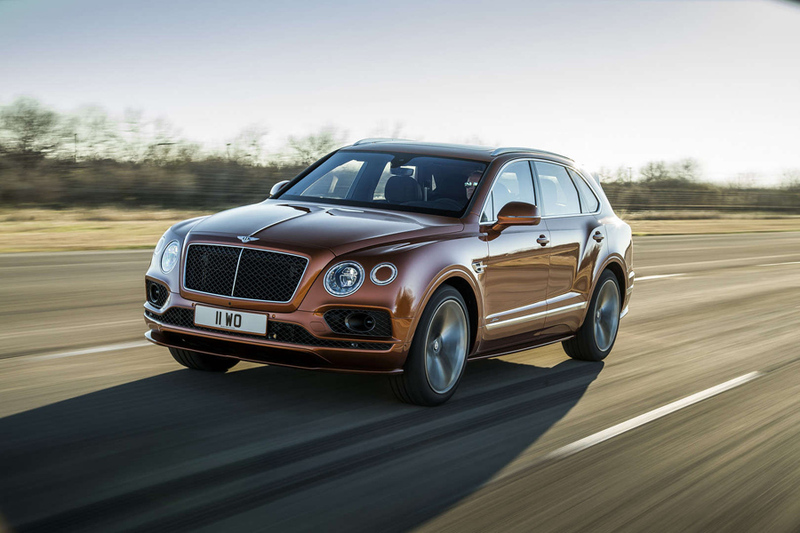 Bentley have recently announced the release of their new Bentley Bentayga Speed, a modified version of the normal Bentayga, put through the brand’s unique Speed treatment, with performance, aerodynamic and cosmetic tweaks in mind. 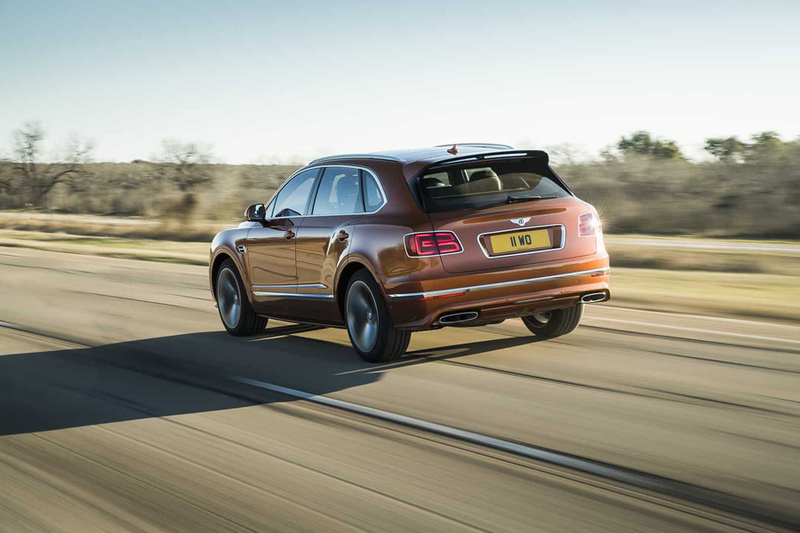 In the end, the Bentayga Speed claimed the title of the of the world’s fastest production SUV, being even faster than the Lamborghini Urus by precisely 1 km/h. 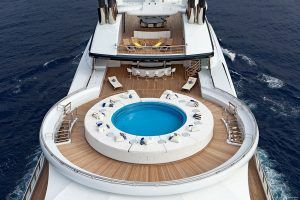 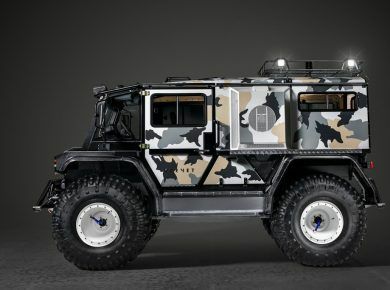 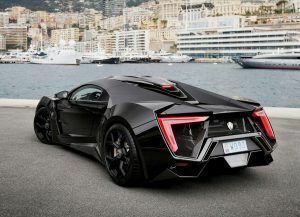 The 6.0 liter W12 engine has received several updates which allow it to output 635 hp, making the car reach a max speed of 190 mph (306 km/h) and hit the 62 mph (100 km/h) mark in only 3.9 seconds. 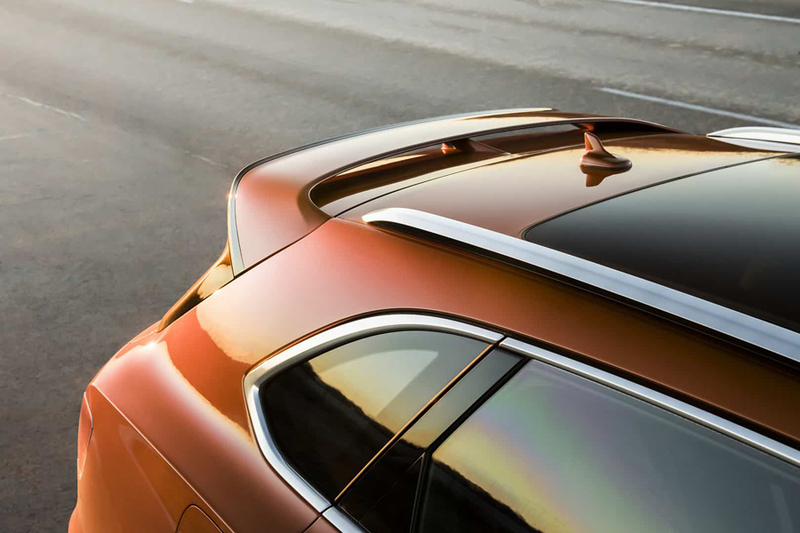 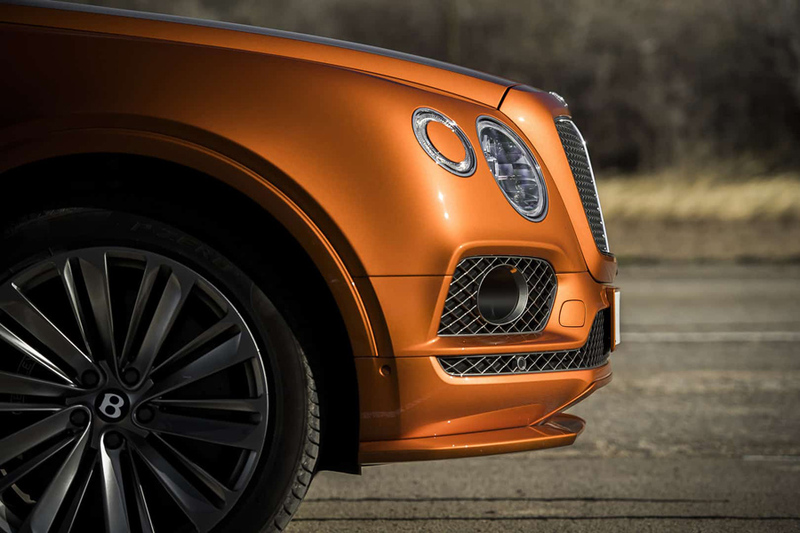 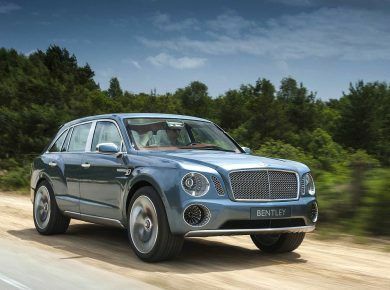 On the exterior side of things, the new Bentley Bentayga Speed impresses through its dark tint headlights, radiator and bumper grilles, body colored side skirts, a large tailgate spoiler and a unique 22 inch wheel design, all with the Speed signature badge. 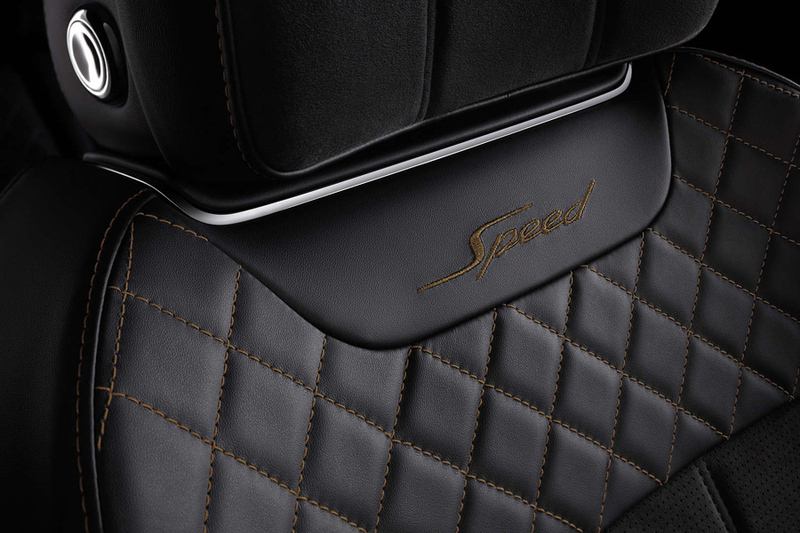 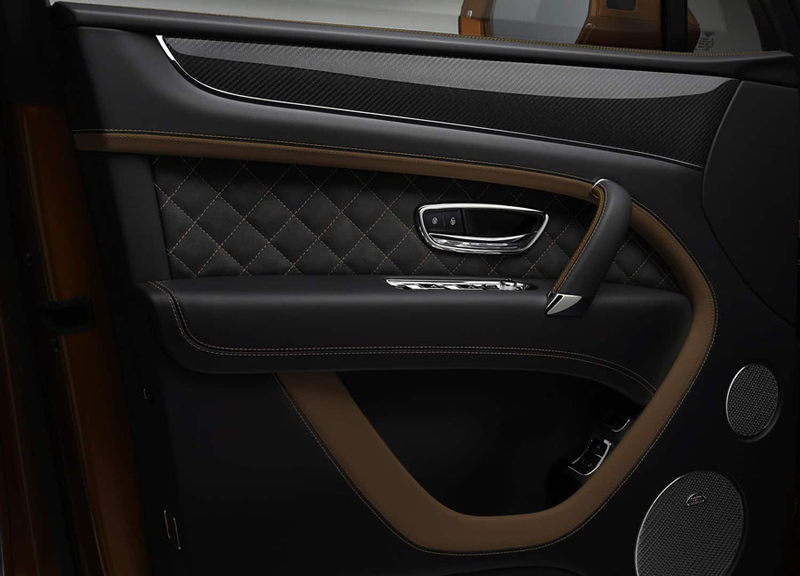 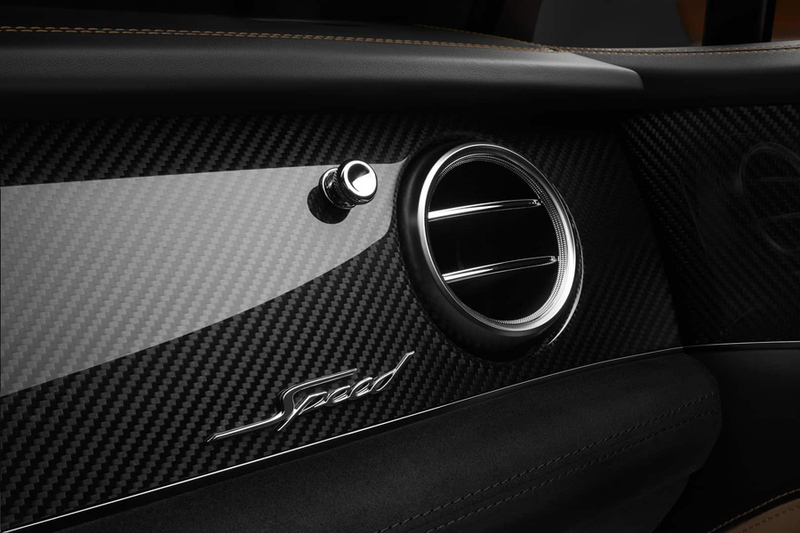 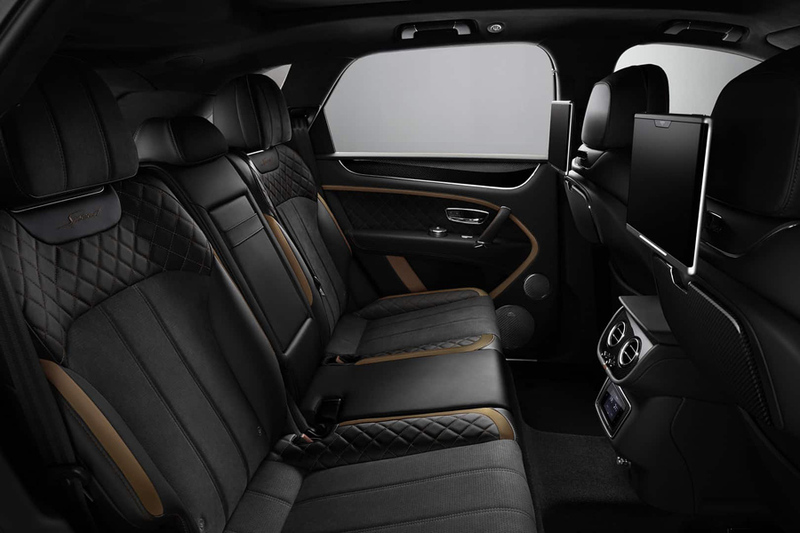 The interior of the car comes with new design touches in the edge of the seat cushions, door and door grabs and the backrest bolsters, with contrast stitching diamond quilting, Speed illuminated treadplate signature and Alcantara leather, the first time available for the Bentayga. 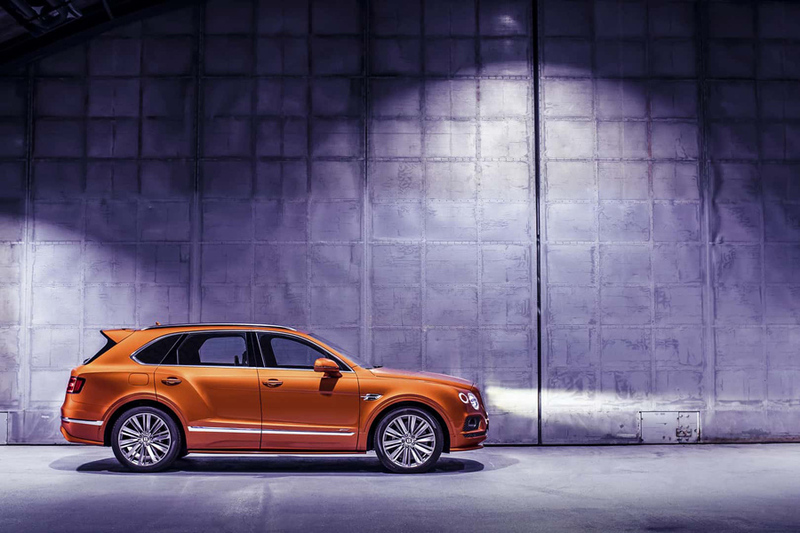 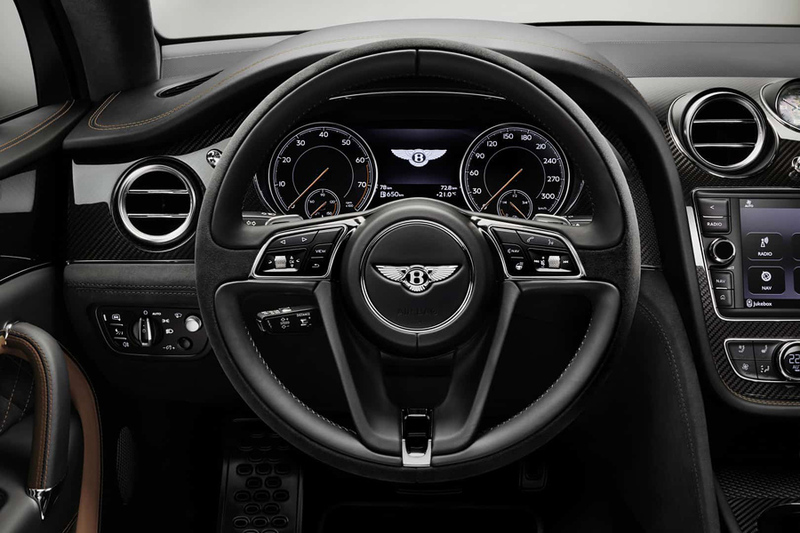 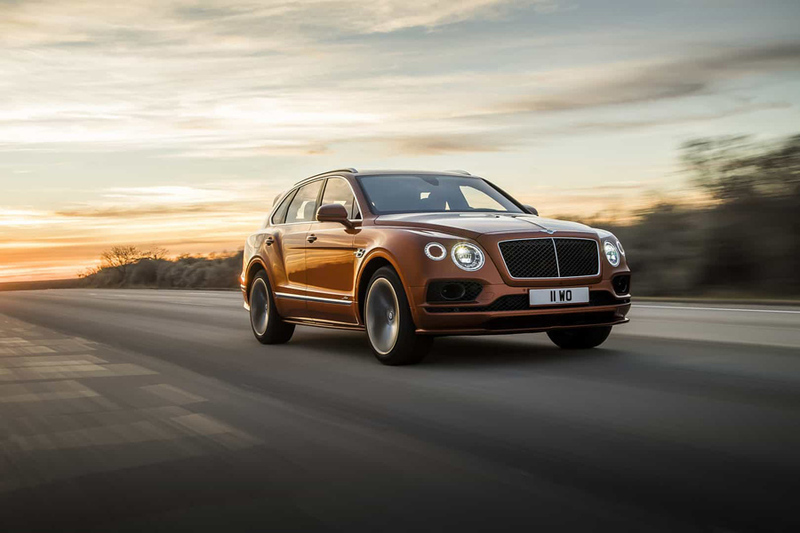 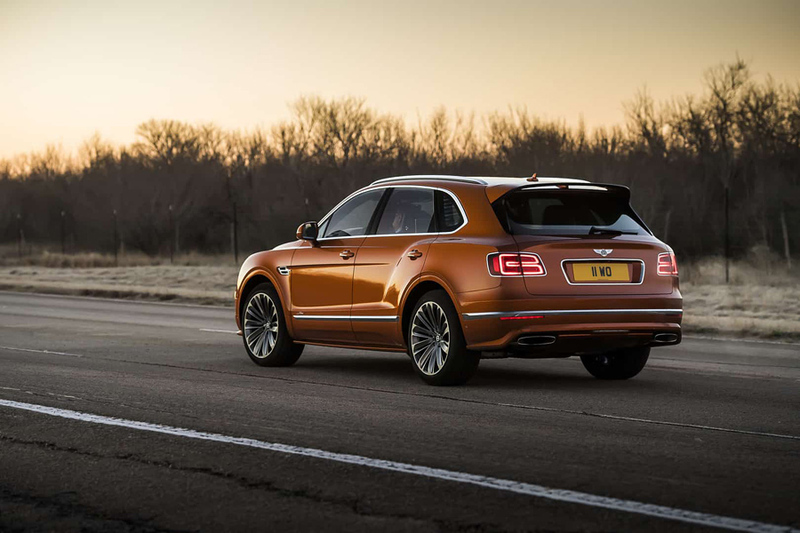 The Bentley Bentayga Speed also comes equipped with an Electronic Differential Lock, with up to eight Drive Dynamics modes, among which the Sport mode had a recalibration to match the new style of the car. 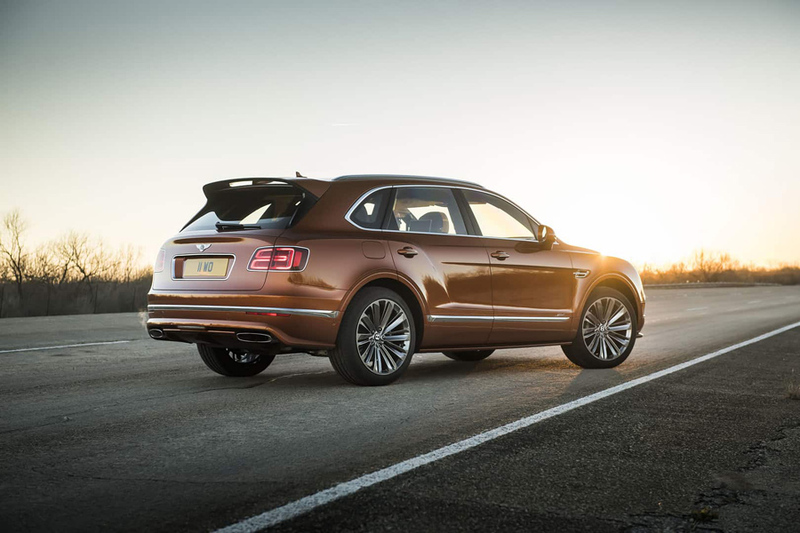 The new exhaust system produces a more roaring soundtrack and the firmer suspension setup improves handling. 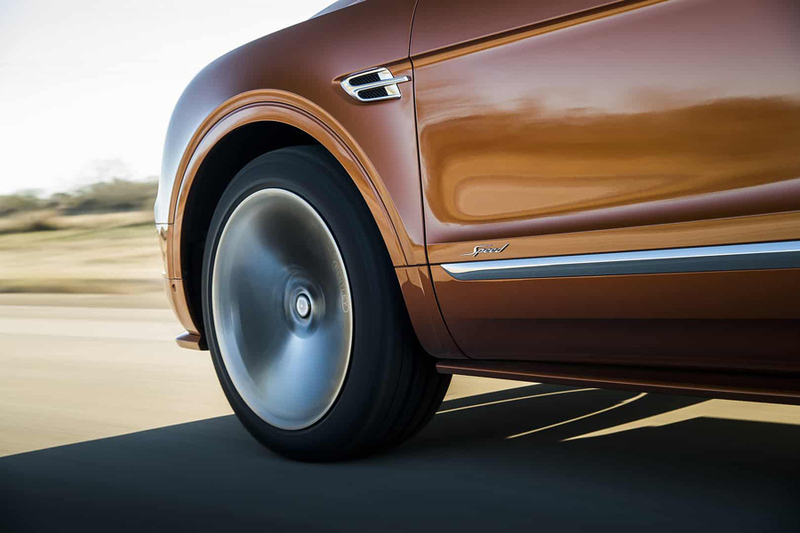 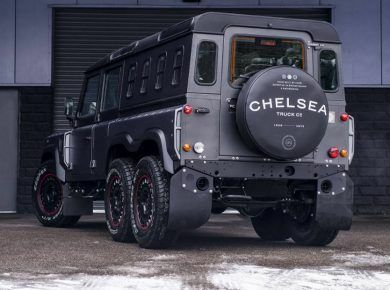 Meanwhile, the brakes are ceramic and they’re the biggest brakes ever fit to a Bentley. 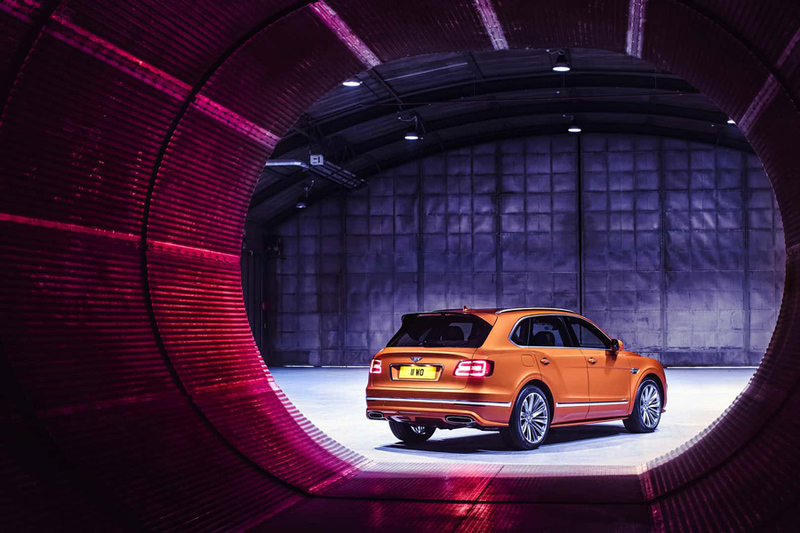 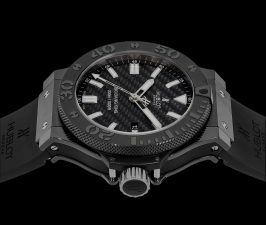 The price and availability have yet to be announced, but the Geneva Motor Show 2019 is just around the corner, so we’ll just have to wait a little bit more for the details. 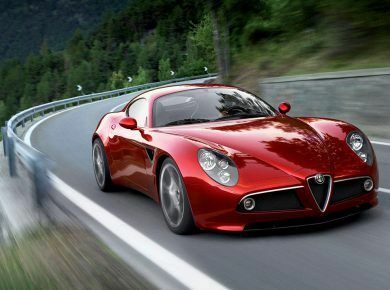 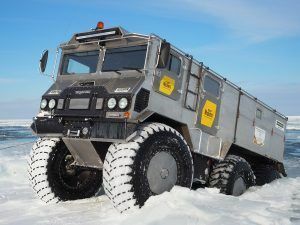 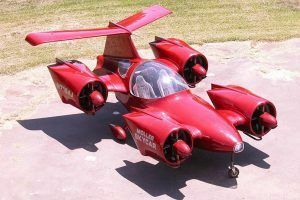 And meanwhile you can check our list of the fastest cars in the world.